We always seek uniformity in the composition and structure of the plant. Another important aspect in our selections are the aromas and flavors. We do continuous tests proving that germination rates are within our quality standards. Superior to their parents, increased dimensions of the paternal average. It was born in 2015, in this short period of time it commercializes, at a national and international level, our modus operandi, it is always working with the best selected genetics. 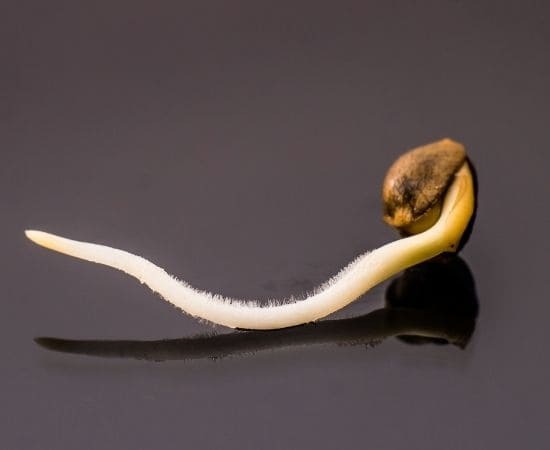 Quality, homogeneity, organoleptic properties, germination ratio and spectacular hybrid vigor are the five golden rules that define each seed that Mr. Hide Seeds® puts on sale. The time had come to create our own seed bank of these precious genetics. A cross between hybrids with our favorite names of the brightest varieties did the rest ... Mr. Kritikal Mass, Mr. Cheese Mass, Mr. Weed Mass, Mr. Amnesia Mass and Mr. Jack Mass. The First seed collection of Mr. Hide Seeds Bank®. Next to the Auto Hide collection of autoflowering seeds. The customer is always first for Mr. Hide Seeds®. Table football championship La Bisbal del Penedes.